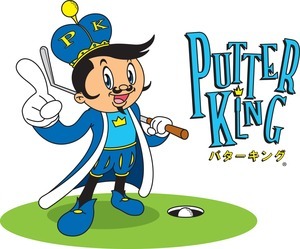 Putter King is Japan's ﬁrst indoor miniature golf franchise. Putter King is Japan's ﬁrst indoor miniature golf franchise. We released a 3D miniature golf game app for the iOS called Putter King Adventure Golf (Android coming soon). 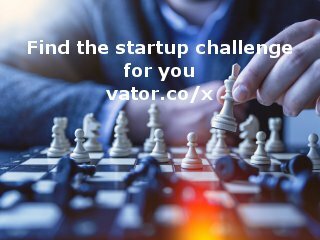 On our website, we are hosting a miniature golf hole design contest. The winners of the contest will get their designs featured in the Putter King app.